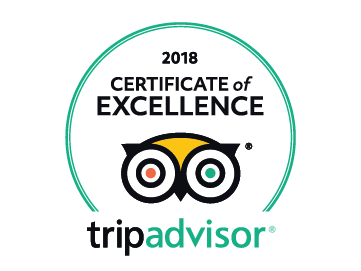 Join our award winning small group day tours departing daily from London. 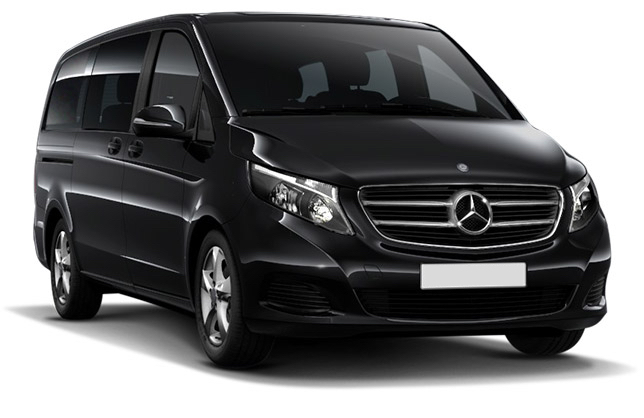 With our expert guides, executive vehicles and maximum 16 people per tour, you will be able to enjoy 'must see' destinations together with 'hidden gems' in the narrow country lanes and backroads that bigger buses cannot go to. Explore three world class destinations in one day. Mysterious Stonehenge, Roman Bath and Royal Windsor. Beat the crowds at Stonehenge, our tours go to Stonehenge first (others don't). 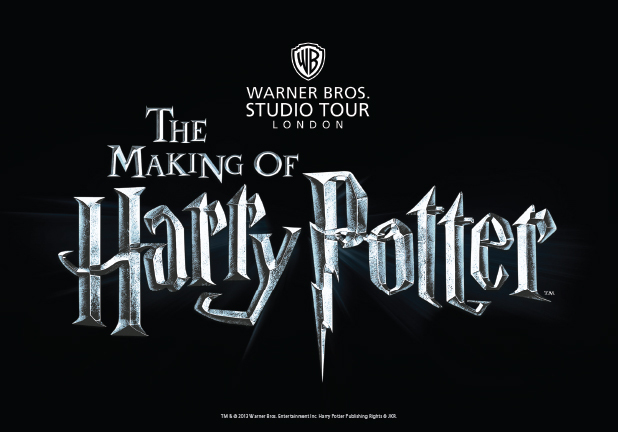 A must for Harry Potter fans, book early to avoid disappointment! Your day trip includes the all important entry ticket to The Warner Bros. Studio Tour, and a guided walking tour of Oxford. A beautiful day out to enjoy the best of England! 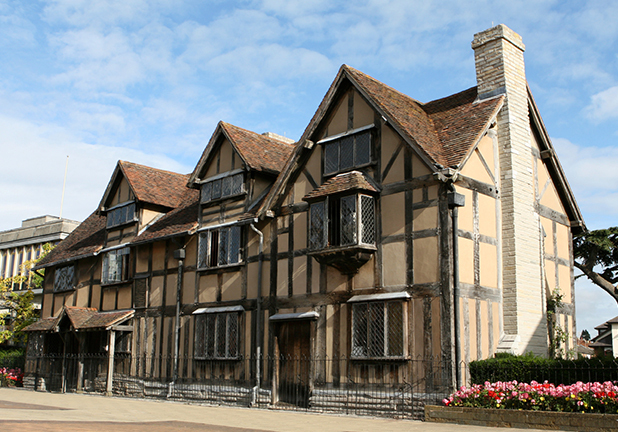 Explore Shakespeare's Stratford, stunning Cotswolds villages and the University city of Oxford. 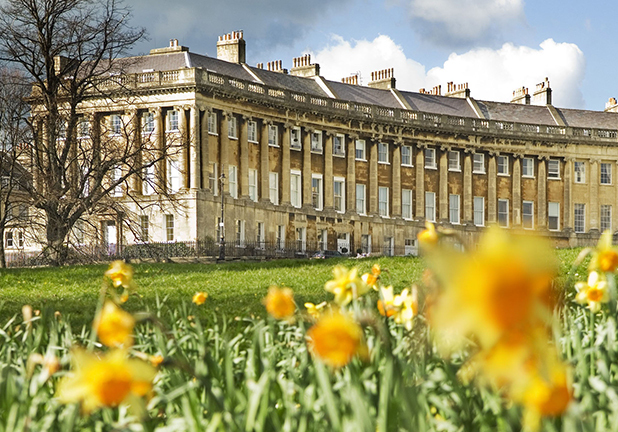 Rolling limestone hills of the Cotswolds, the 13th century village of Lacock, ancient Neolithic sites of Wessex; Stonehenge and Avebury, and the Georgian splendour of the city of Bath. 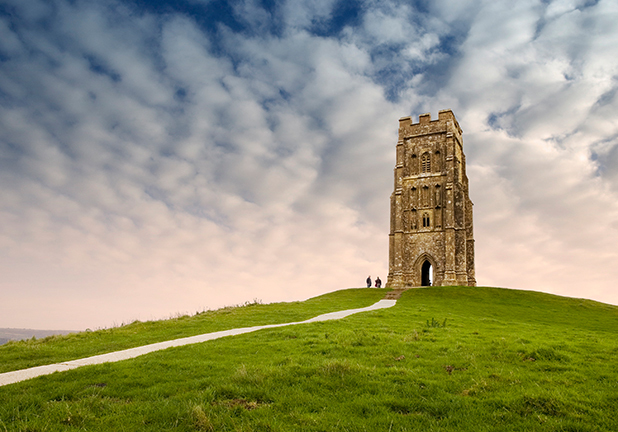 Stonehenge, Avebury & Glastonbury - King Arthur's Realm! Come with us to the land of Avalon. The legendary burial place of King Arthur and his Queen Guinevere, and a reputed burial place of the Holy Grail. 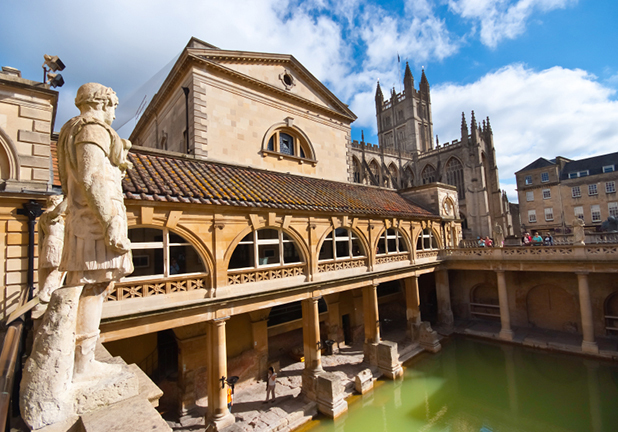 Enjoy a fully guided day tour to England's delightful and beautiful Cotswolds. This day trip includes a 2 course pub lunch in one of England’s oldest pubs. The perfect Downton Abbey day out! 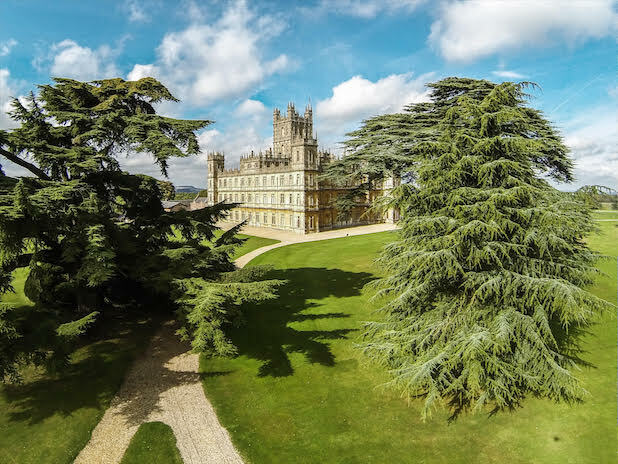 A private tour of Downton Farm, then Downton Village & Church before ending at Highclere Castle, the Grantham family home in the world famous TV series. 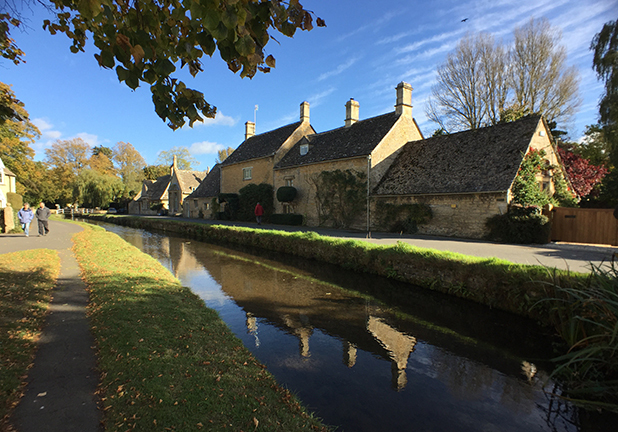 Visit Downton Village, Farm, Church and other filming sites from the award winning series in the Oxfordshire Cotswolds. 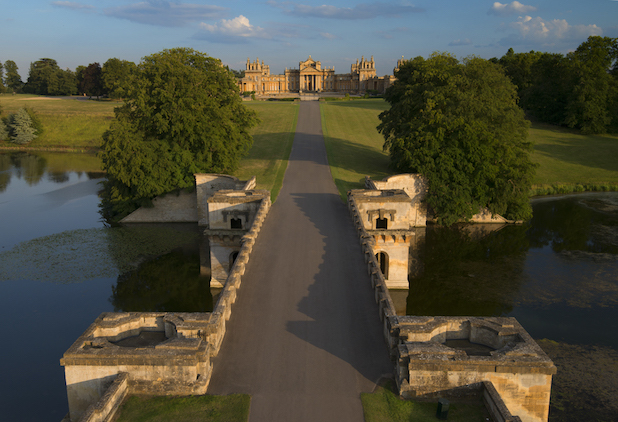 End your day at the birthplace of Sir Winston Churchill, Blenheim Palace. 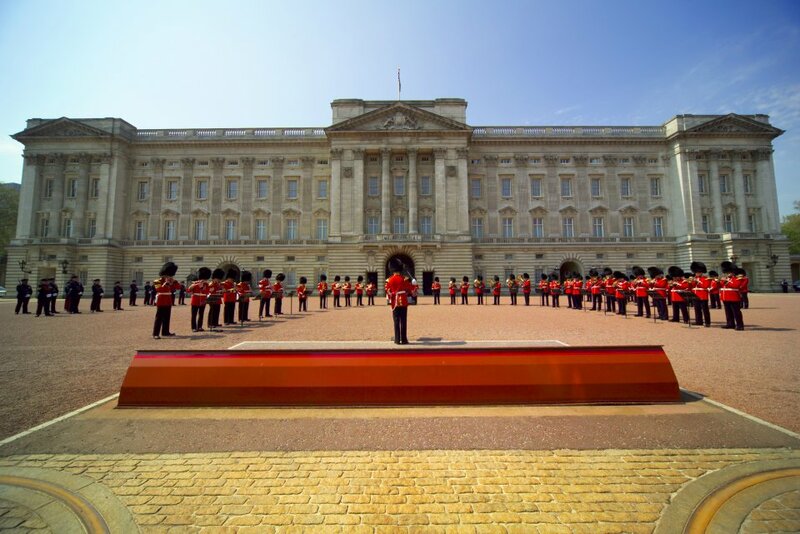 Combine a morning visit to the historic Royal castle at Windsor, with an in-depth tour around our awe inspiring and majestic capital city of London. See Tower Bridge, Buckingham Palace and the Houses of Parliament. Visit sites associated with Prince Harry, Meghan Markle, Prince William and Kate Middleton with photo stops at Kensington Palace, plus the clubs and restaurants frequented by the young royals. 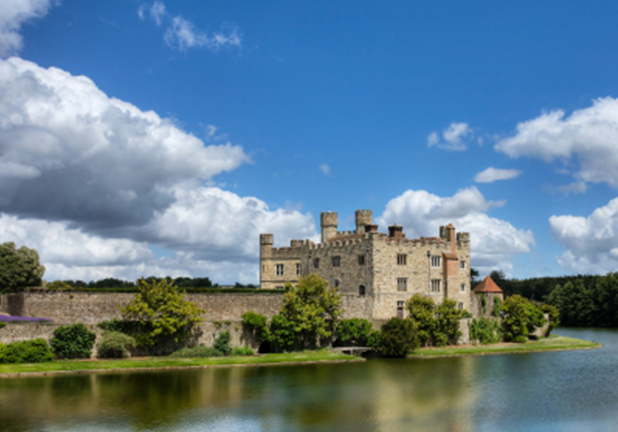 Visit Rochester with its 900 year old castle, explore the famous White Cliffs of Dover & Dover Castle, and take a tour around the ancient city of Canterbury. Booking a private tour with International Friends gives you the flexibility to visit your chosen destinations at your own pace, with the added benefit of expert advice and guidance when planning your trip.